450.00 sqft. 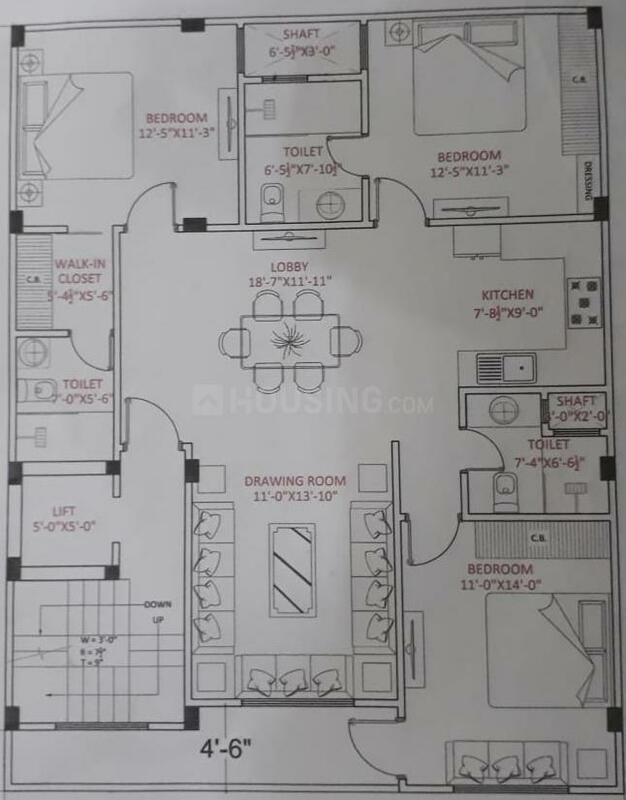 - 2250.00 sqft. 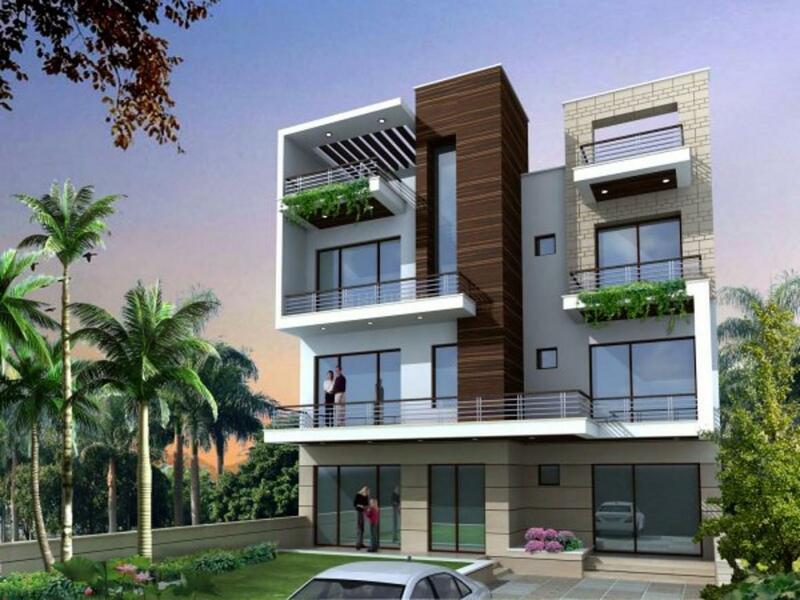 B M Aggarwal Developers has launched B M Aggarrwal Home, a residential housing project located in New Delhi at Sector 24 Rohini. 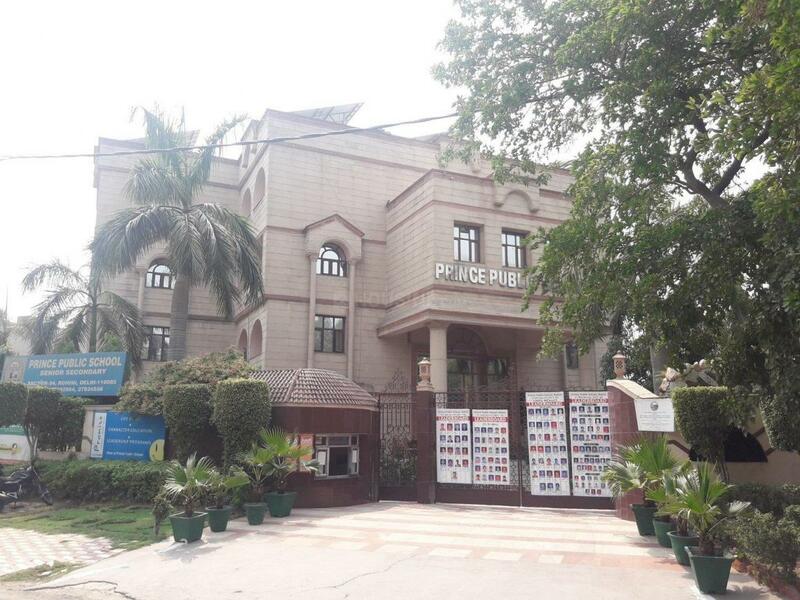 The Apartment are very spacious and the size starts from 450.0 sq ft. B M Aggarrwal Home is in close proximity to many reputed schools and hospitals. The project offers many amenities such as Lift.